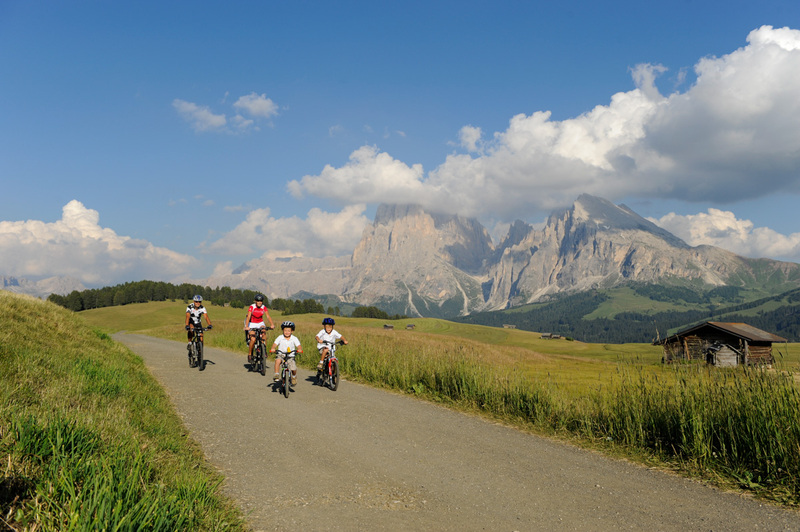 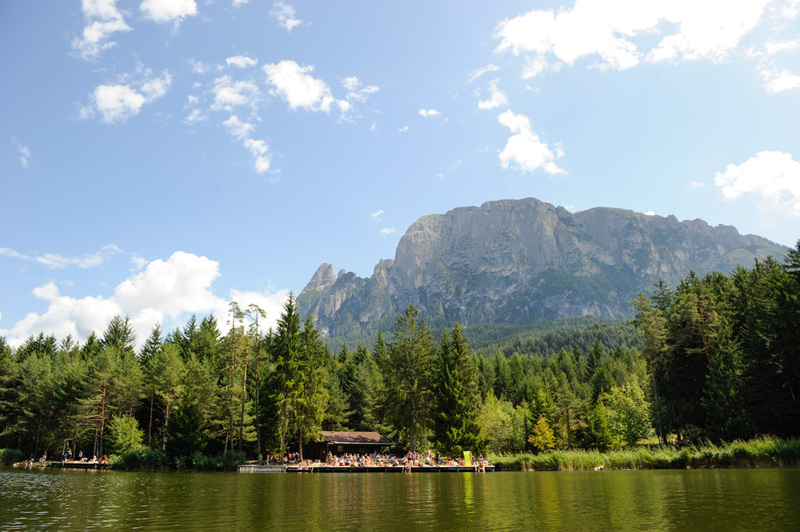 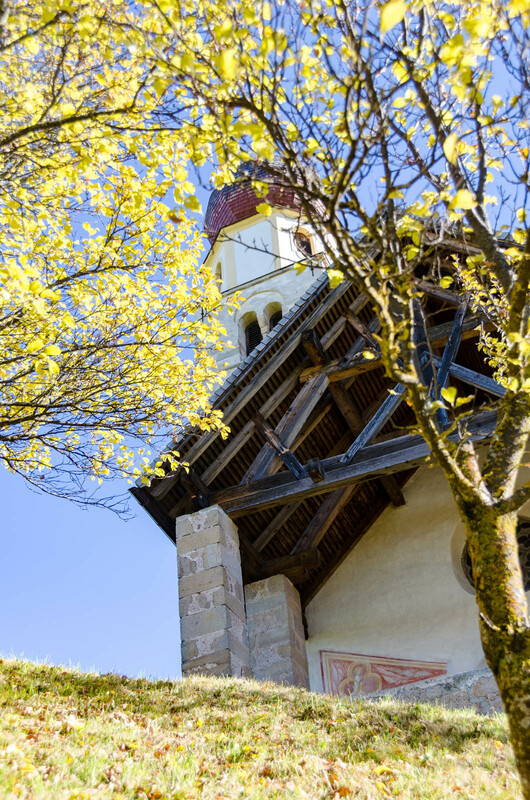 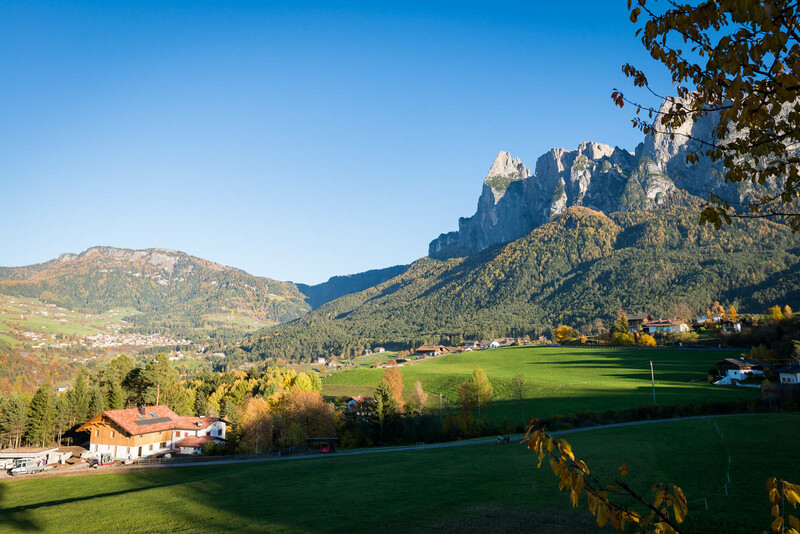 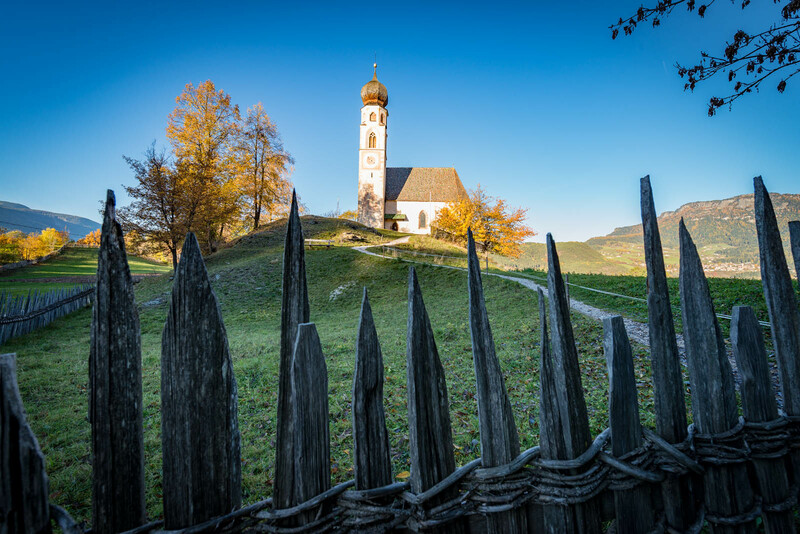 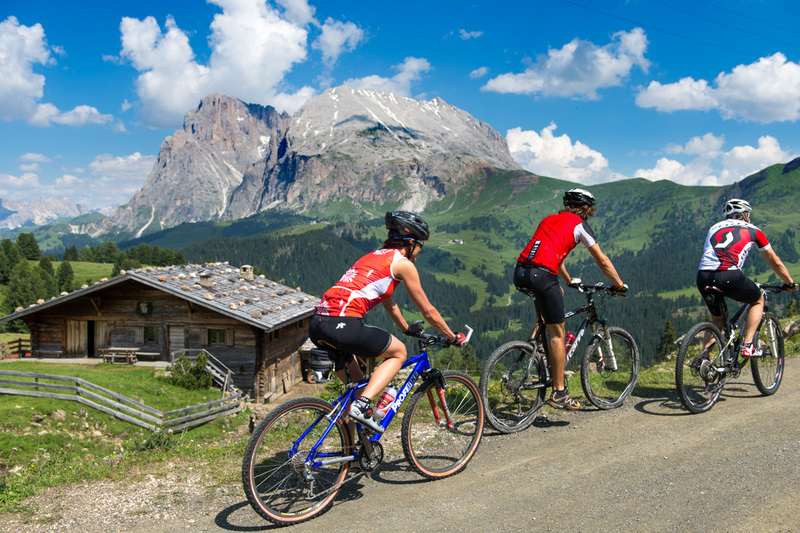 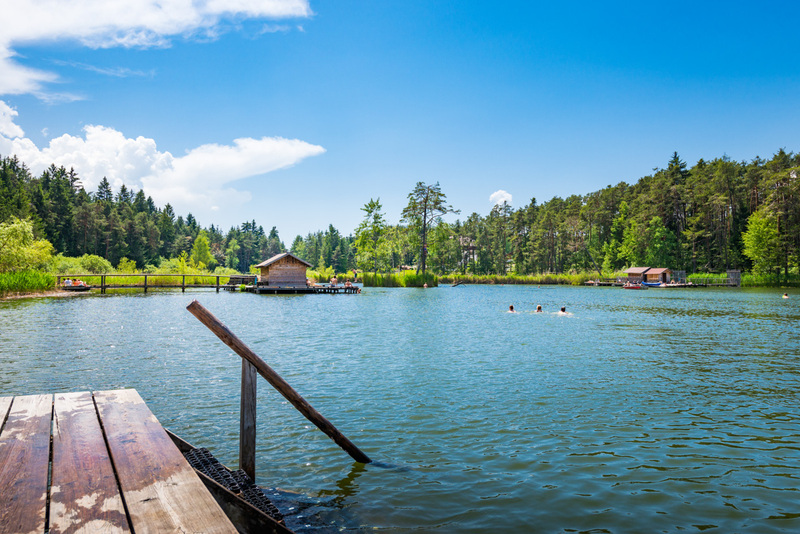 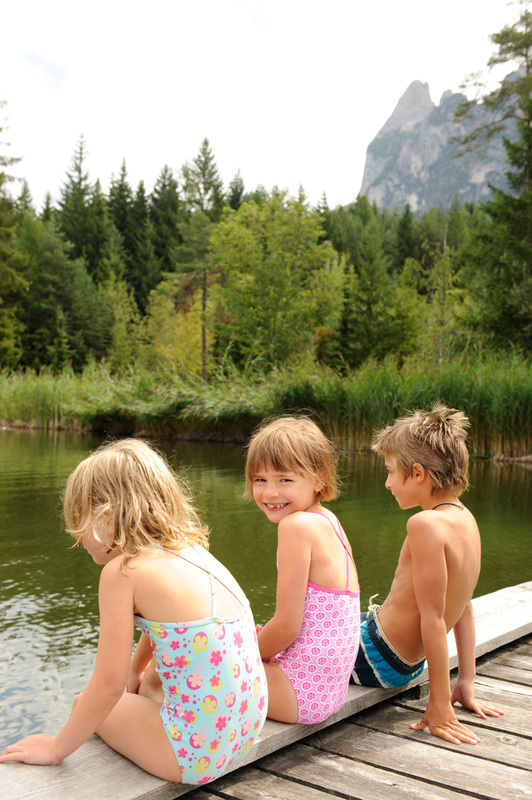 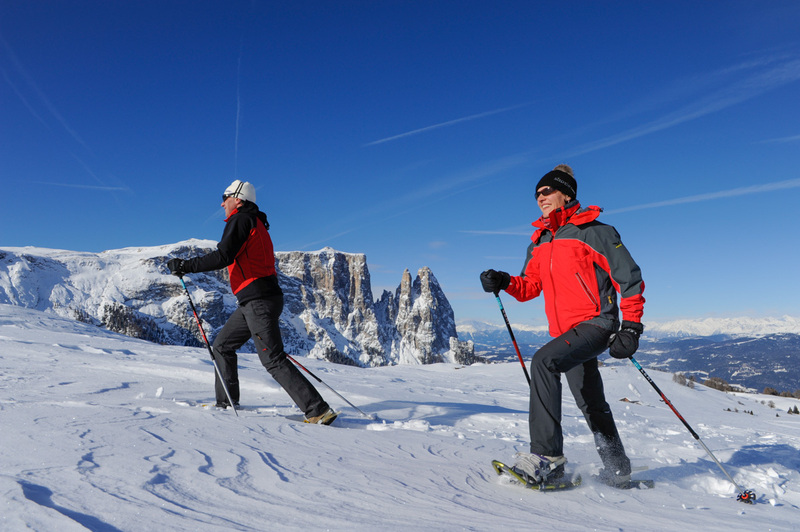 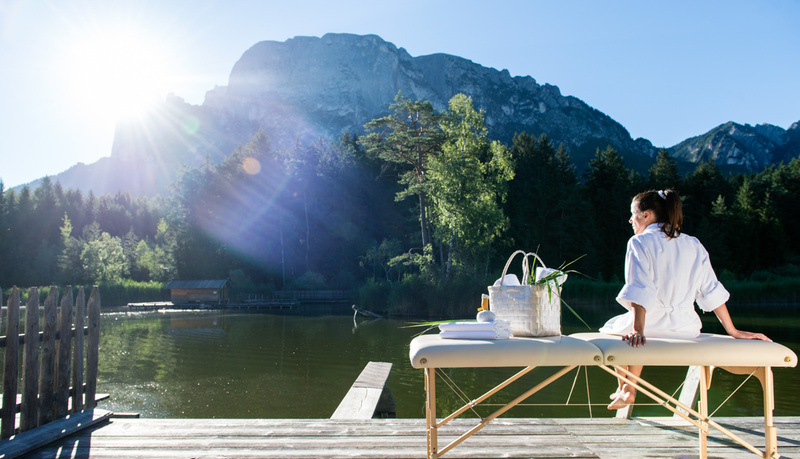 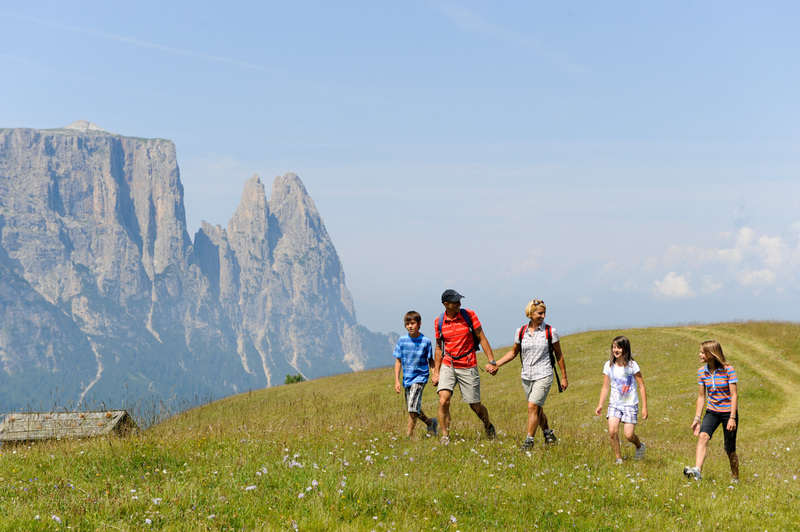 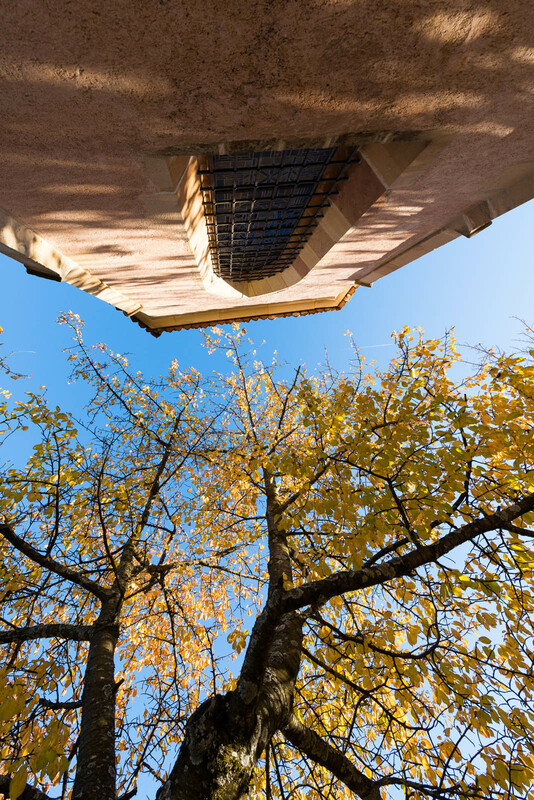 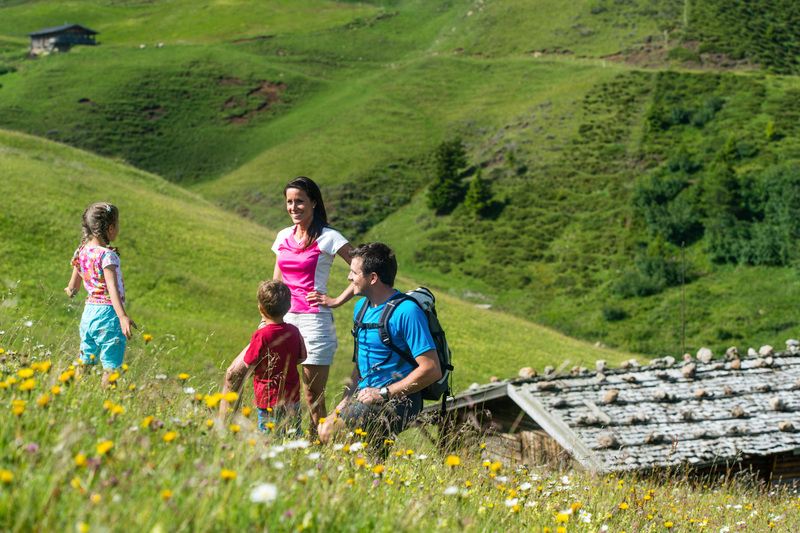 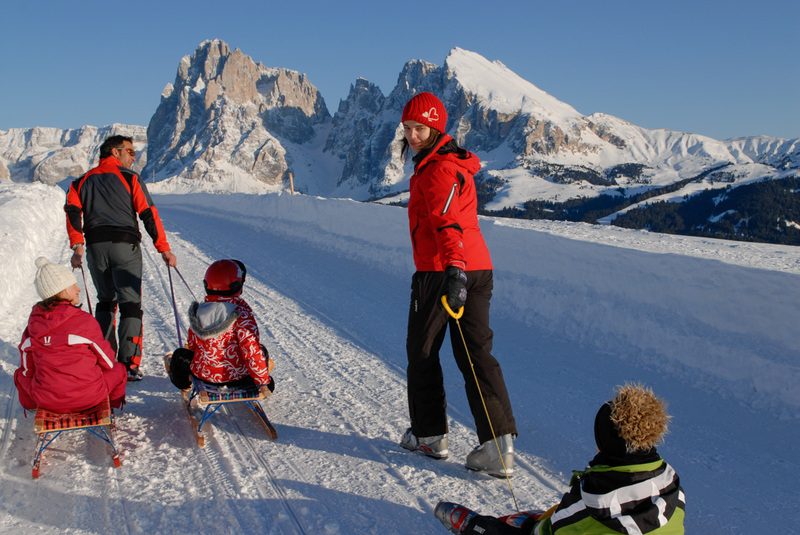 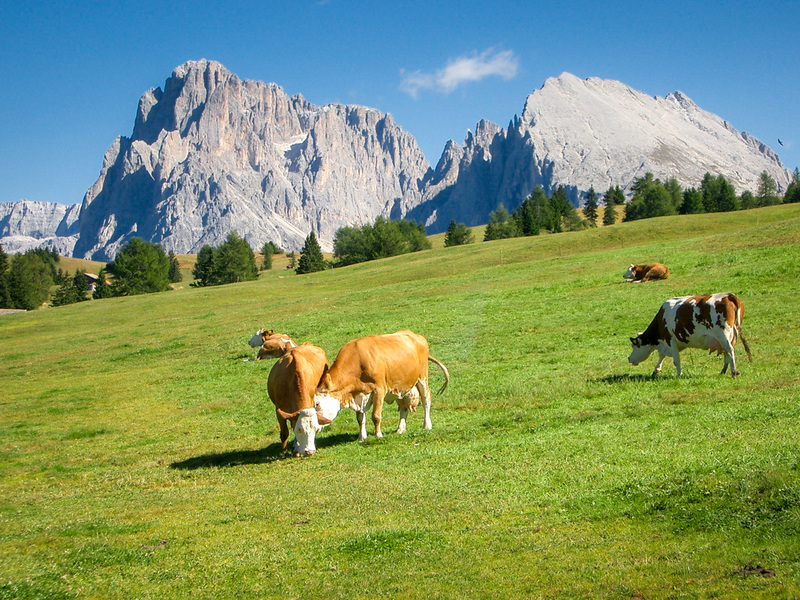 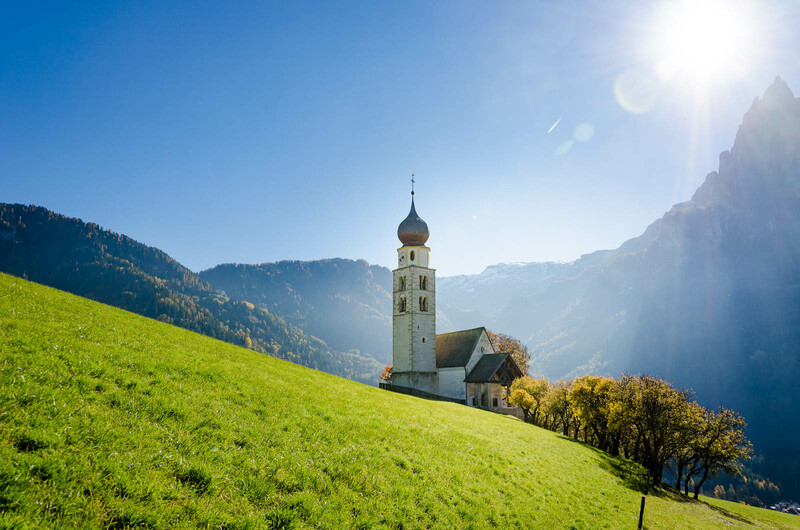 In Siusi, Castelrotto and especially in the alps of Siusi nature reserve you can spend your holiday away from the noise and the rush and always enjoy many new experiences. 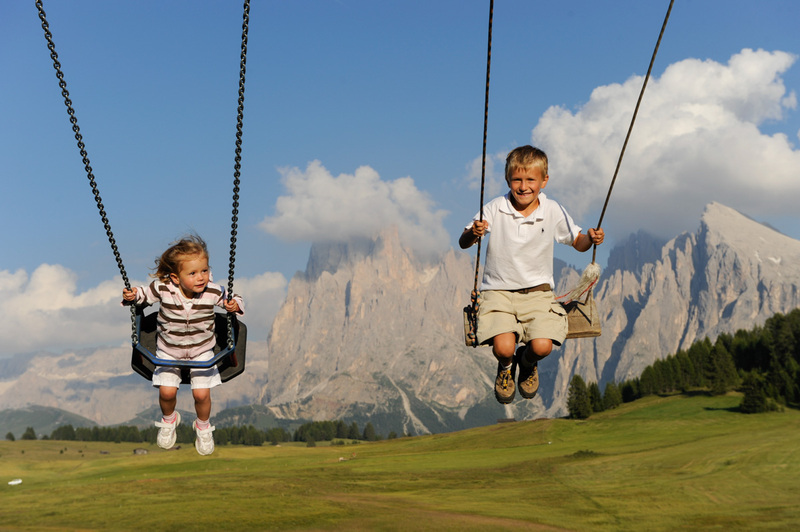 For children there are very nice playgrounds in the various villages. 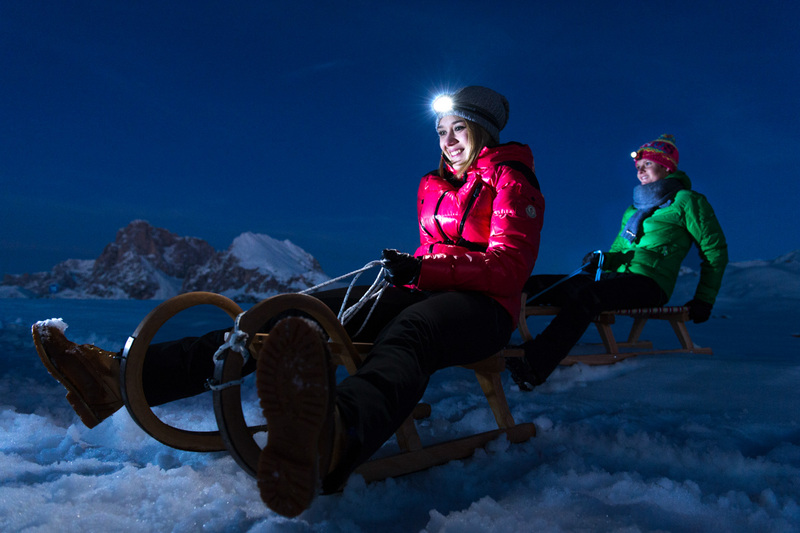 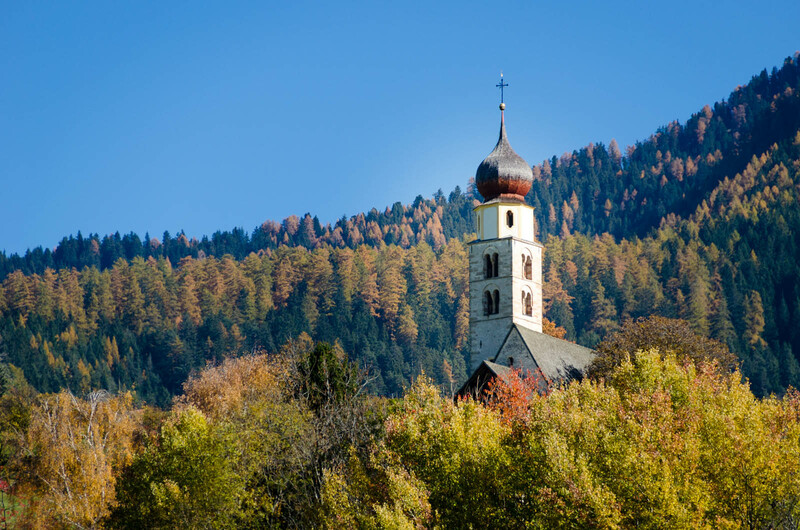 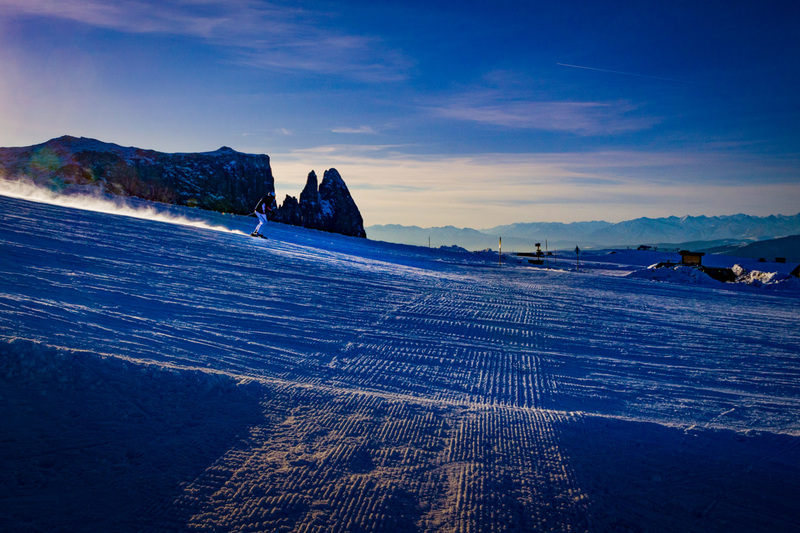 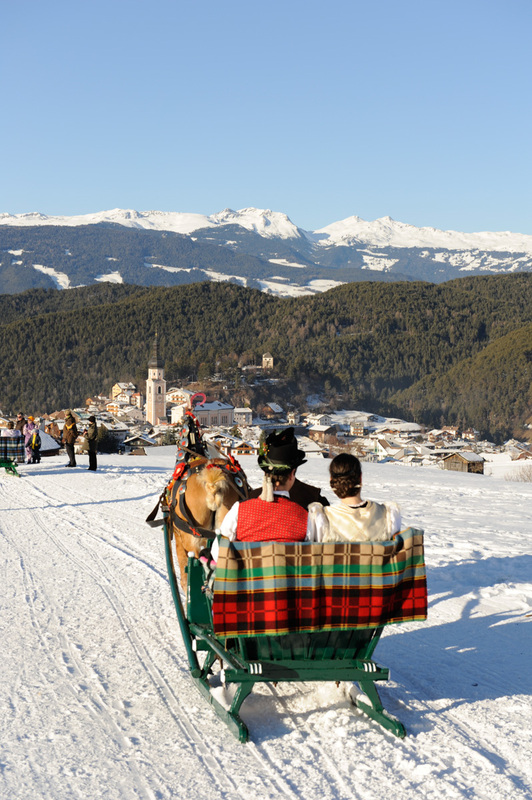 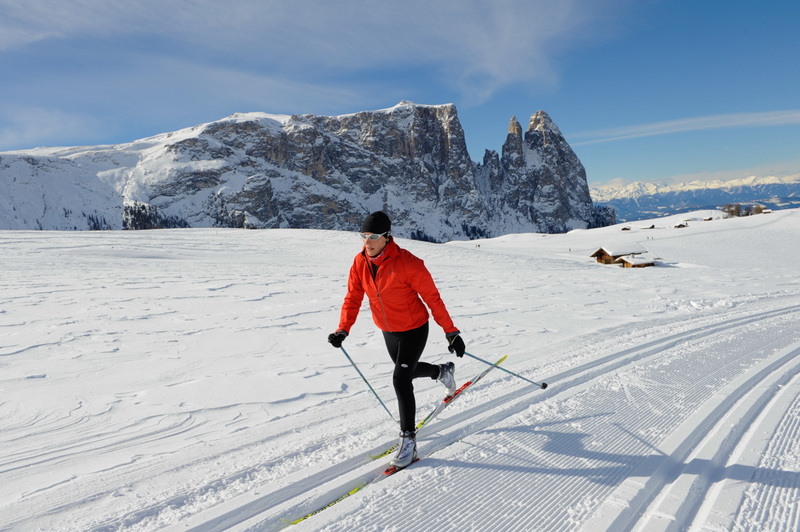 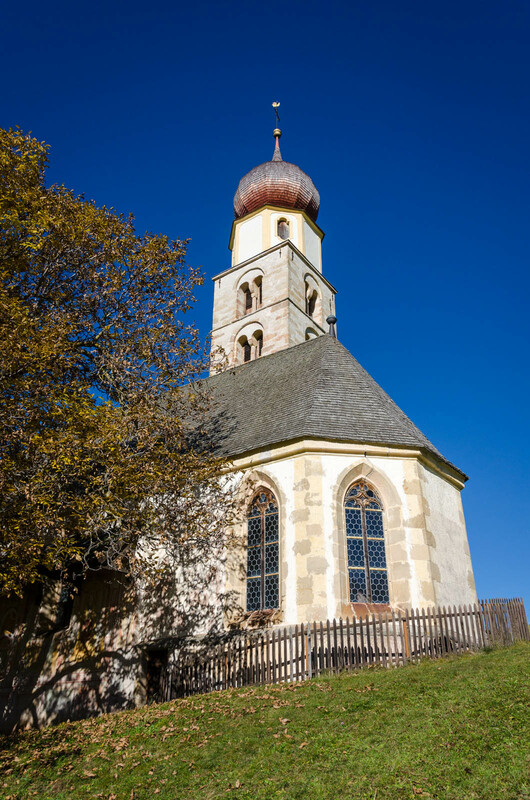 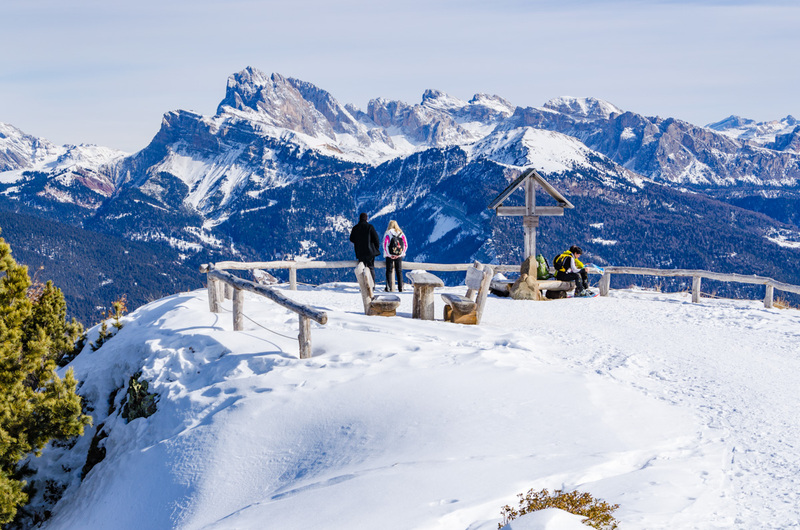 In winter, you can enjoy downhill skiing, snowboarding, cross-country skiing, sledging (also by night), ice-skating, sun bathing and hiking on one of the numerous winter hiking paths on the Seiser Alm.